The sun had not yet risen, the skies were mellow. The golden sands of the beach were inviting..she hesitated for a moment. 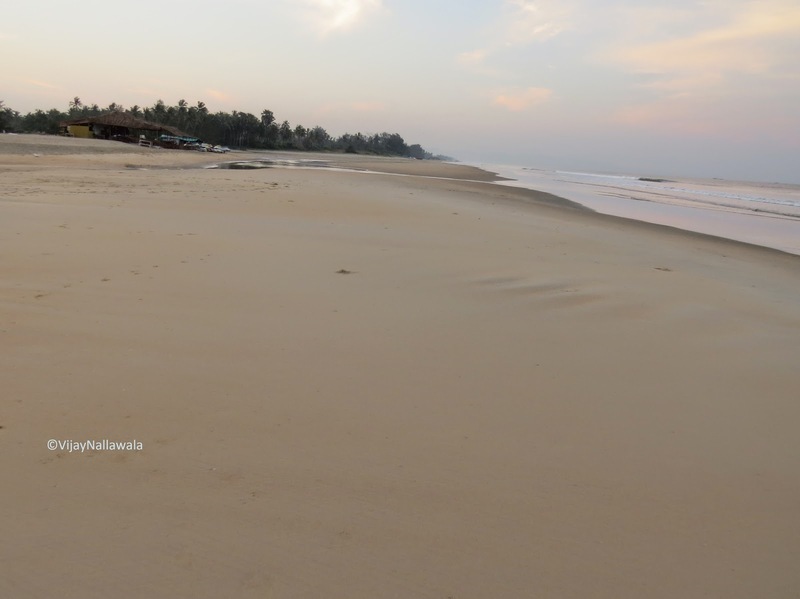 How pristine, undisturbed is the beach, unburdened by any feet on it. Swept clean by the change of tides the night before and unsullied by tourists who would come in later in the day. How dare I be the intruder, thought she? She then gingerly tip toed with her arms swaying to maintain her balance. Don't you know what this meant to me? There's always a way, trust me. They sat down on the beach. He kept his camera aside. She was wistfully throwing pebbles into the waves. "A woman quietly tip toes her way to success." "Nothing has been lost. We could try this out once again tomorrow. And not on this side of the beach where your doggy friend has a taken a liking to you!" Then he looked straight into her eyes and said, "I have a better idea. Look, you are a renowned storyteller. You could always come up with a new, better theme for your success story!"